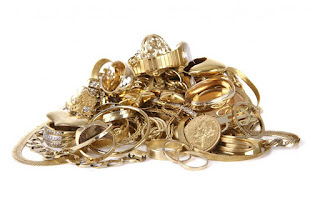 Gold and Silver Buying and Free Antique Valuations. Broken pieces of gold always purchased. Unwanted antiques and collectables purchased, including wrist and pocket watches, jewellery, pottery, coins, medals, paintings, dolls and toys. If you can't make it on the day, call to arrange a home visit.